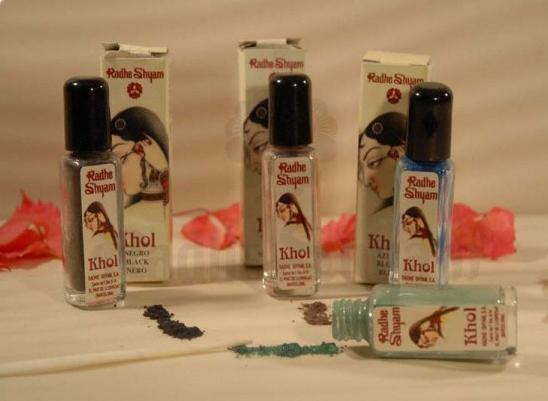 Traditional makeup Khol is used in India, Indonesia, Indo-China, Iran, Pakistan and throughout the Middle East and North Africa. Makeup the eyes of a goddess! Ideal for applying natural shade.